Your monthly kawaii crate includes practical kawaii things for everyday use. 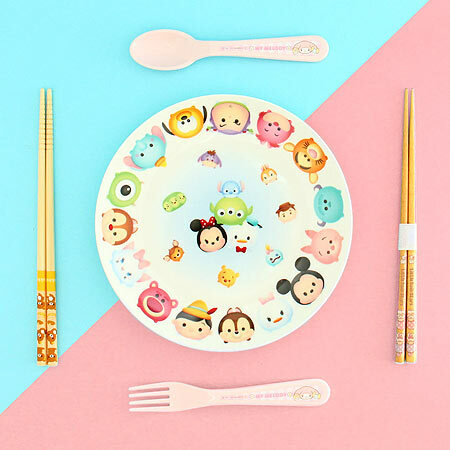 Ranging from cute eating utensils, kawaii bento sets, bathroom accessories & more. Cuteness overload all day every day! 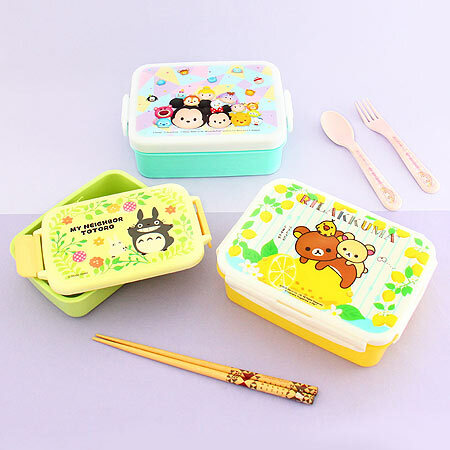 Bento lunch boxes are a convenient and cute way to carry your lunch with you every day. 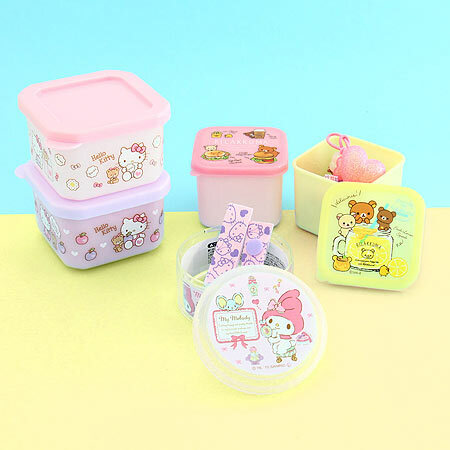 Practical and cute kitchen items for preparing that perfect bento lunch box. 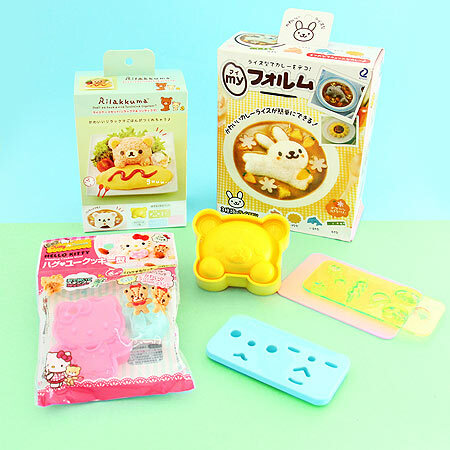 Your kawaii subscription box includes different types of practical and cute everyday things. Japanese kawaii towels in all shapes and sizes for bathroom or carrying with you. 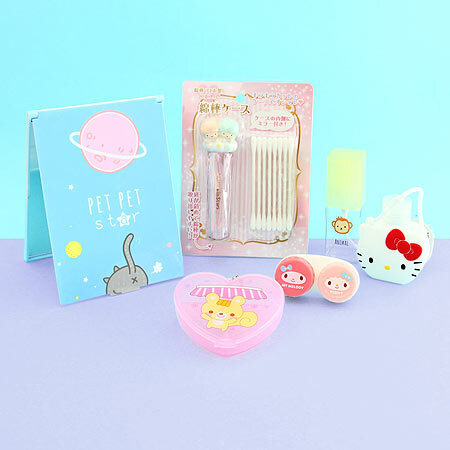 Kawaii-fy your bathroom with practical kawaii toiletries and beauty accessories! 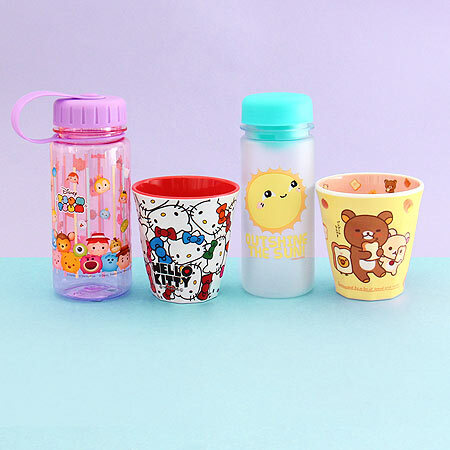 Bring your favorite refreshing drink with you in a kawaii tumbler or enjoy it from a cute character cup. 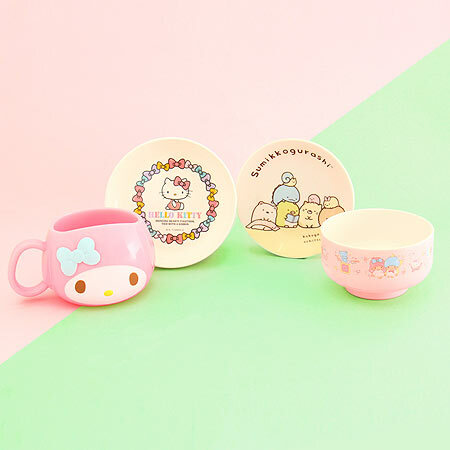 Kawaii-fy your mealtimes with plates and cups featuring kawaii characters from Sanrio & San-X. Kawaii chopstick sets and cute eating utensils. Sure to bring joy to your daily meals!